Last month I hosted a giveaway on behalf of Rachel's Organic Yogurt. 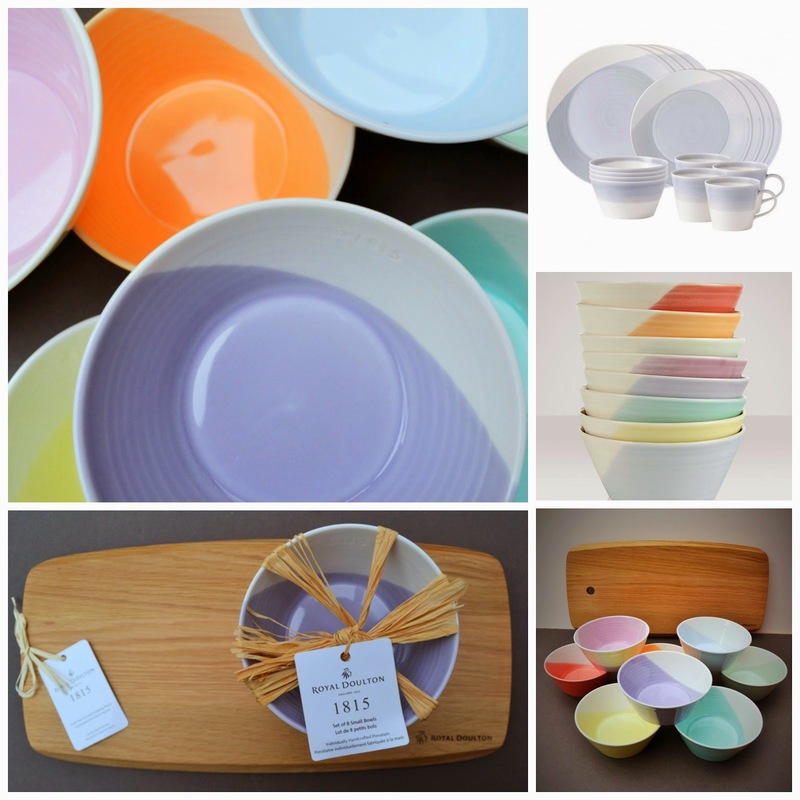 The prize was over £150 worth of Royal Doulton to be given away to one lucky reader. As you can imagine it was a popular giveaway. This morning I hit the big red Rafflecopter button and I can happily announce the winner of the Royal Doulton is Lucie Aiston. 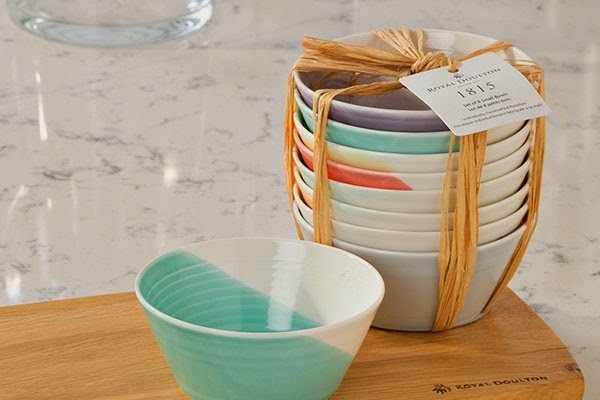 My giveaway is closed, but there is still time to win a Royal Doulton set. You can find the code you need to enter the giveaway on promotional packs of Rachel's Greek Style Natural Yogurt and you can eat the yummy yogurt, so it is a win-win situation. I have another rather fabulous giveaway for June, so pop back later today to find out all about it.